Who’s Actually Paying the Bill(s) for the Royal Wedding? We’re just a couple weeks away from Prince Harry and Meghan Markle’s royal wedding on May 19, and the excitement is reaching fever pitch. All the details are solidified, from the venue to the guests to the kind of cake that will be served, and fans of the British royal family are getting very excited about the big day. One might expect there to be a lot of extravagant or pricey details. The kind of wedding the royal family can arrange is on a level most folks only dream of, but knowing what we know about the kind of costs these details will incur, we have just one major question: Who is paying for the royal wedding? Tradition dictates that the bride’s family would pay for a majority of the wedding. As such, you might think that the ultra-traditional royal family would adhere to a rule like that. However, Markle comes from the world of us regular folks. Even with the earnings from her acting career and any help that her family could offer, it’s tough to imagine that they could foot the entire bill for a royal wedding. There you have it: The royal family is paying. Well, more to the point, as Elle magazine notes, Prince Charles will likely be paying for a majority of the wedding. Harry’s dad earns an estimated $27 million annually, so with the wedding’s estimated cost coming in at around $690,000 (as luxury event planner Aimee Dunne told CNN Money), Prince Charles could probably handle it. We’re also forgetting a crucial detail: the royal family likely won’t have to pay for every single thing. 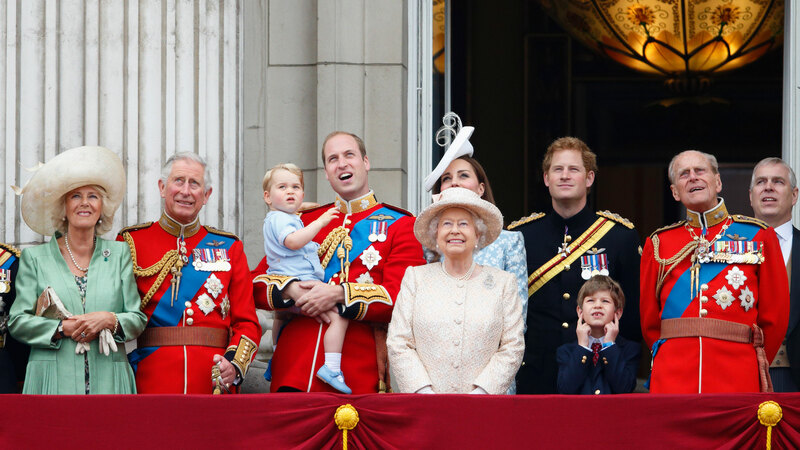 There’s a chance certain companies will work with the royal family pro bono or at a reduced cost to gain exposure. But also, according to The Daily Beast, things like Champagne are provided free of charge for the occasion. Bonus: Queen Elizabeth II will likely offer up her carriage for the traditional carriage ride to the chapel as well as the use of St. George’s Chapel and Frogmore House for the reception. The wedding is also expected to generate millions in revenue from folks coming to the UK to participate in the royal wedding festivities — $689 million, to be exact. So, even though the royal family and, to an extent, British taxpayers will be footing the royal wedding bill, the returns will be sweet. Besides, this is a rare, special event that we all get to participate in (in a sense) and celebrate. Regardless of the cost, it will all be worth it, don’t you think?